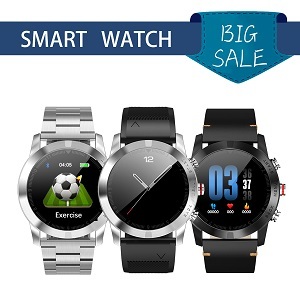 NO.1 Smartwatch Annual product plan – NO.1 Smartwatch, start your smart life. 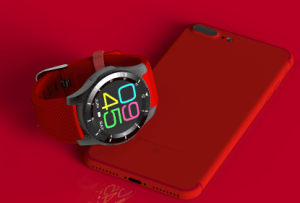 Recently, many people are very concerned about NO.1 smartwatch product plan. When will the D7 release? 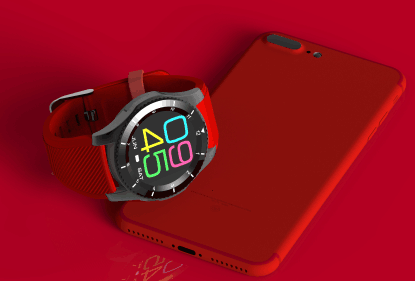 How about the D8, 4G smartwatch? Can you tell me more information? Such comments we receive every day. Thanks for your concern. I feel like it is time to tell you NO.1’s plan. So we have a meeting about the annual product plan. We sorted out all products released order and some parameters which I think it’s important. D7. 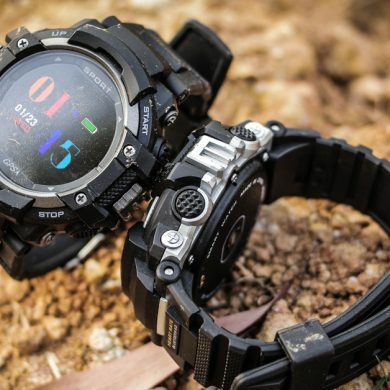 You may have heard of this watch. 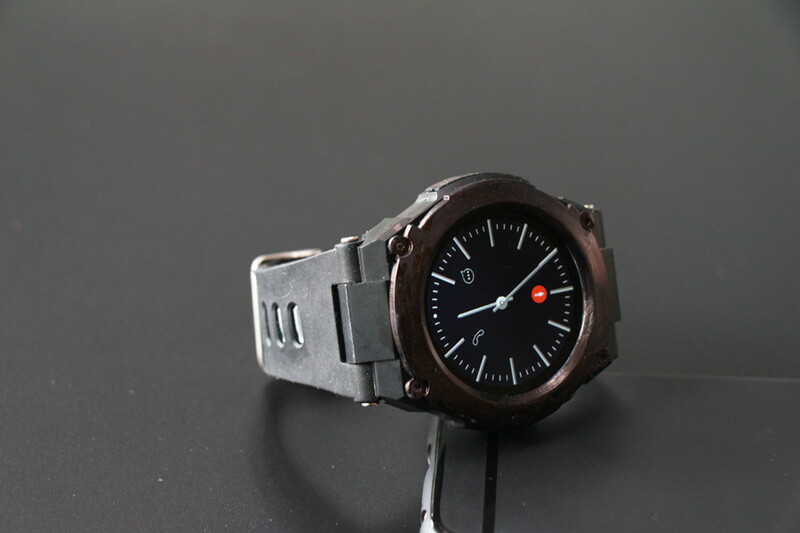 D7 is mtk 6572 dual-core Android smartwatch with 500 mAh big battery capacity. It has about 5 days standby time, what’s more the new watch OS–Fun OS has many important improvement. D7 also has an unique feature–NFC Electronic Access Control, you can use this to unlock your door without keys or password. G8. 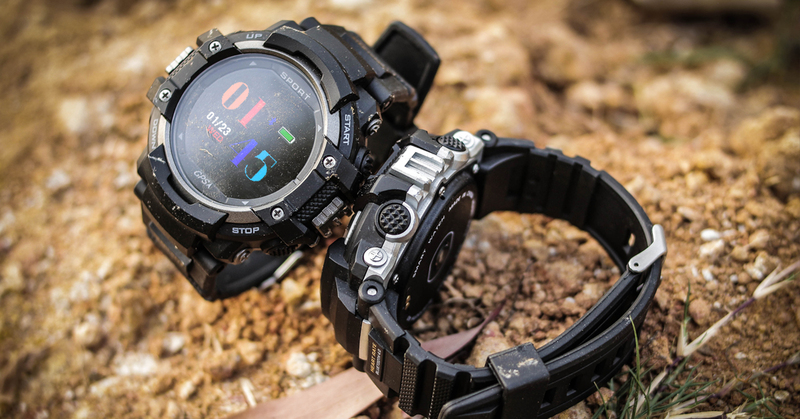 G8 is a MTK2502 dual mode watch. It supports sim card, you can also use it for your phone’s companion device. 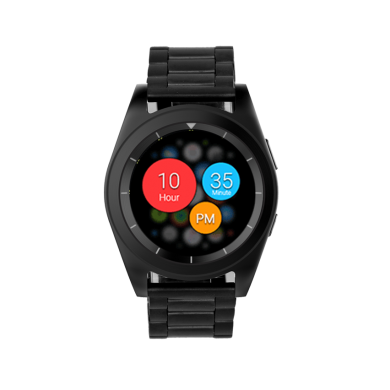 This watch has three modes, phone mode, watch mode and the bracelet mode, which can suit for different usages, so that you can manage your watch battery to make it more durable. 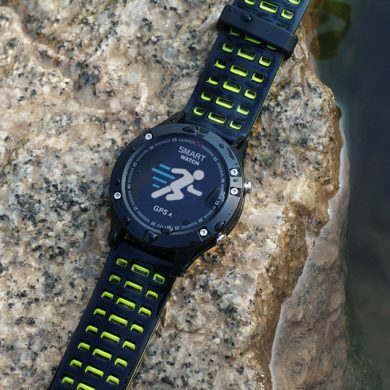 This watch can also sync the weather, altitude such parameters, but the most important thing is that G8 both supports heart rate and blood pressure monitoring. G9. 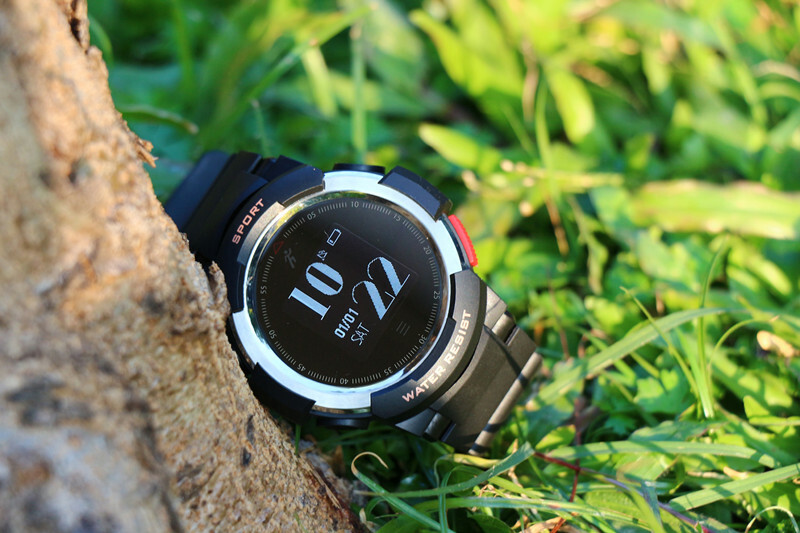 G9 is a MTK2503 sport watch. What’s new with MTK2503? You may read my previous introduction. 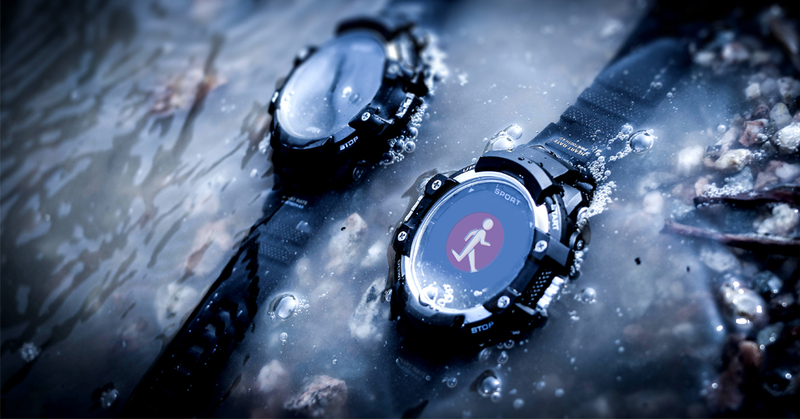 G9 is IP68 waterproof also it supports the MTK 2503 feature, the GPS Trajectory record, health data synchronization, power saving. 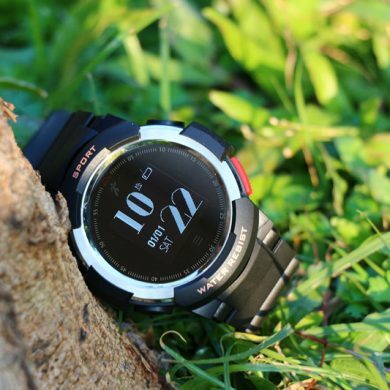 G9 has a big battery capacity and also a super battery-saving mode. 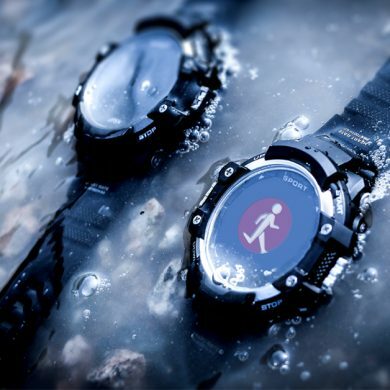 Battery life will not be your outdoors activities limitation anymore. F3. F3 is a bracelet. 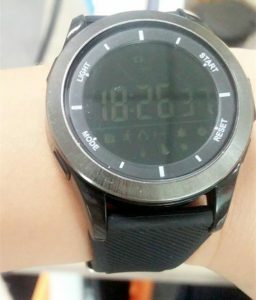 As a bracelet it has a watch outlook, it will also adopt the good point of the F2, such as one year battery life, IP68 waterproof, rugged frame. And this one will be cheaper than F2. D8. D8 is similar to D7, a bit hardware difference. 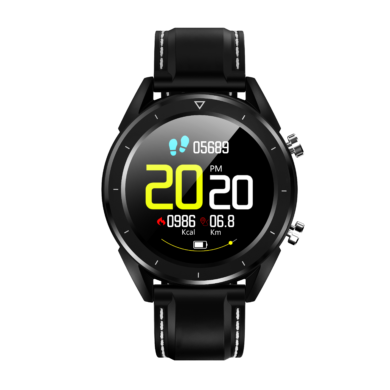 The most attractive thing is that D8 is made for sport so it will have a silicone strap. 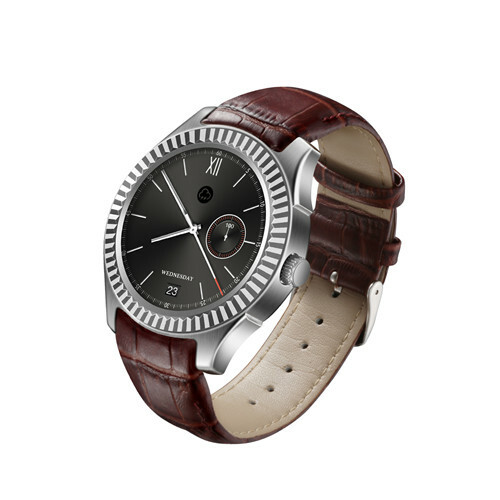 It will also be the cheapest Android watch. D5 Pro. D5 Pro is the D5 series, it is a upgrade of the D5+, if you love the D5 series, you should not miss this one. D5 Pro will have a borderless bezel, full round big screen. There will be some other hardware upgrade, please be patient and discover it by yourself. D9. 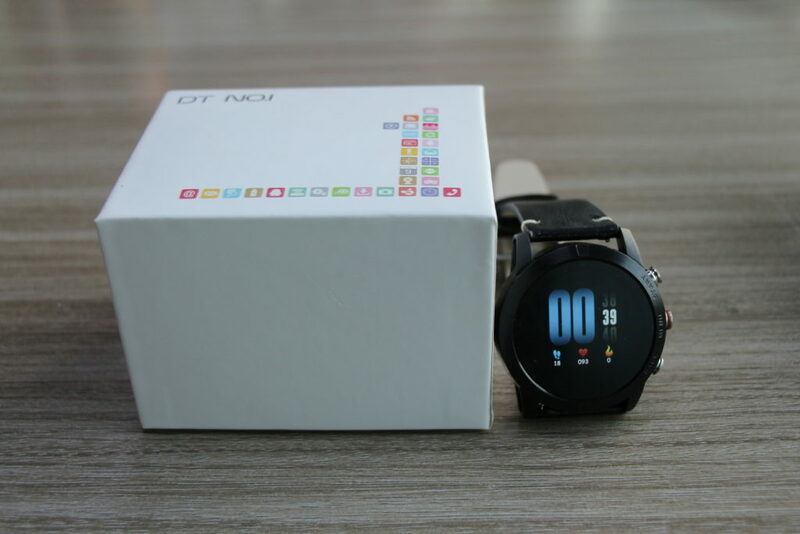 D9, the square Android smartwatch. It will be the first one which supports removable straps Android smartwatch. The steel frame with the steel straps, the digital watchface will look very nice on it. F4. F4 bracelet uses a special strap, double colors mixed. There are several different color of straps for you to choose from. 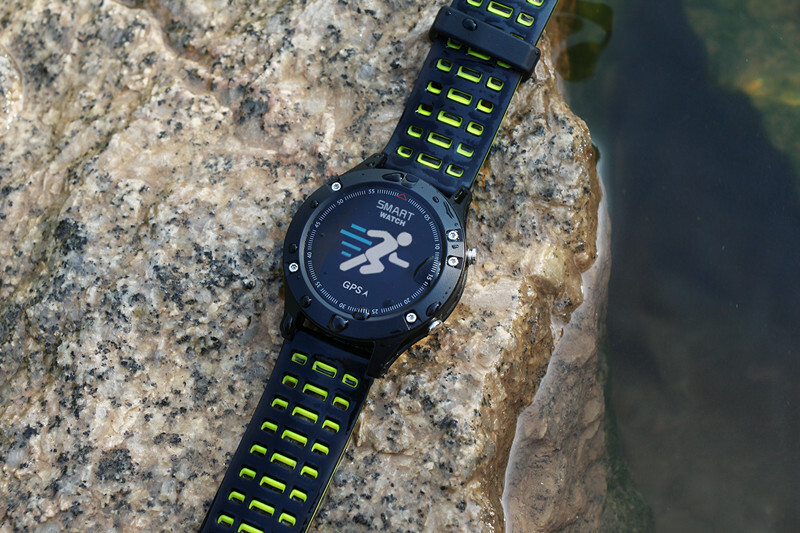 It is easily to take the F4 off and put it to another straps. D11. D11 the last Android watch, this will also be a cheap one. 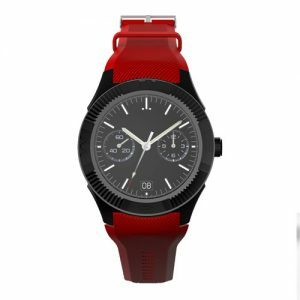 The outlook of this watch will differ from the previous models, if your priority is the watch appearance, you should not miss this one. 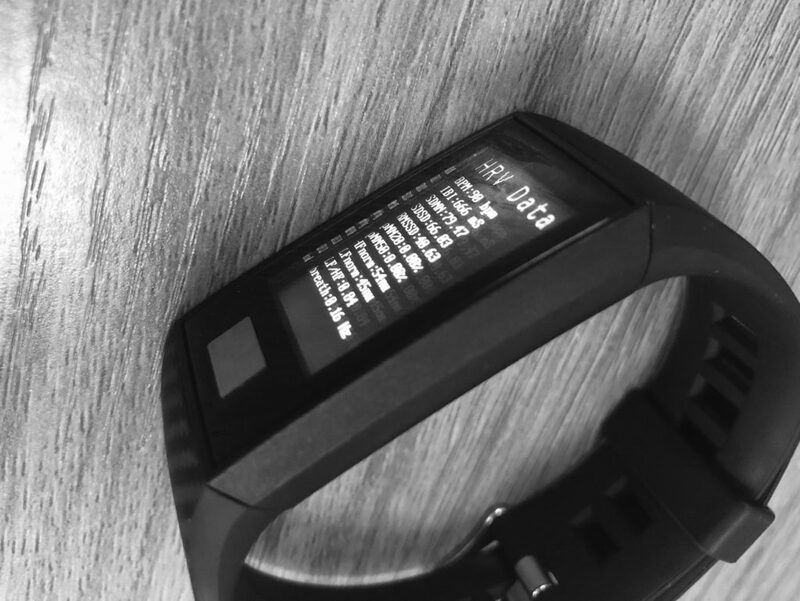 We also pay attention to the advanced technology of the smartwatch industry, MTK 2523 is something new and advanced chip in the smartwatch industry. 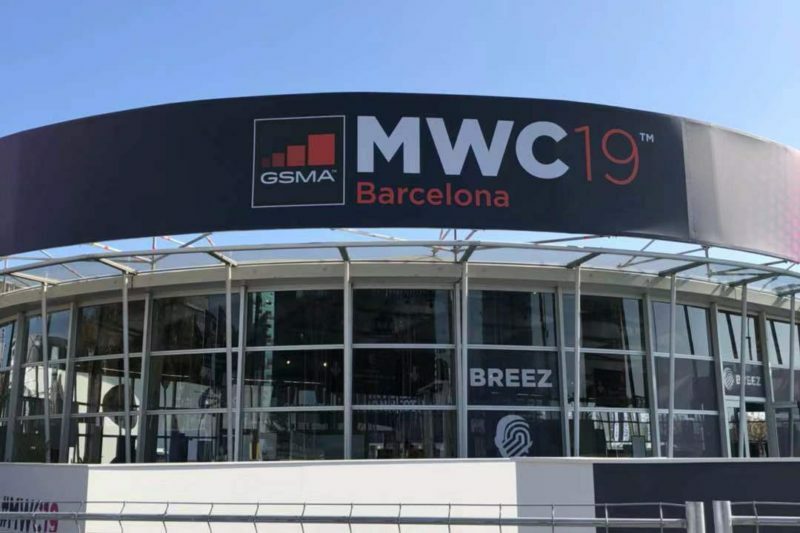 NO.1 will also figure out what is new with this chip and if this chip is really better than the old one, we’ll use this chip and make some new models. Thanks for reading. If you have any questions/suggestions, please leave a comment below. NO.1 is willing to help you and listen to your requirement/advice. I’ll update some pics as soon as I receive them. 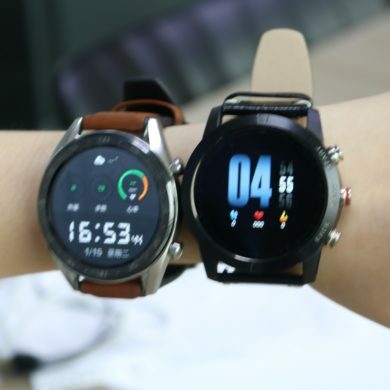 Hi Hugo, G8 doesn’t support VXP face with this firmware, but don’t worry, the new firmware is about to release, with this new firmware, you can install vxp face. 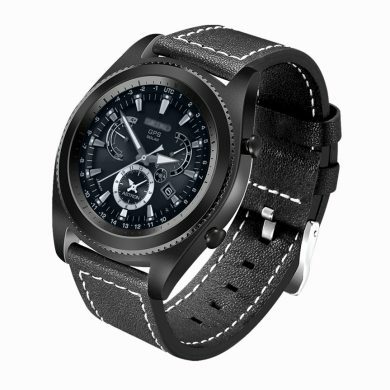 No.1 smartwatch watchface contest in July – NO.1 Smartwatch, start your smart life. 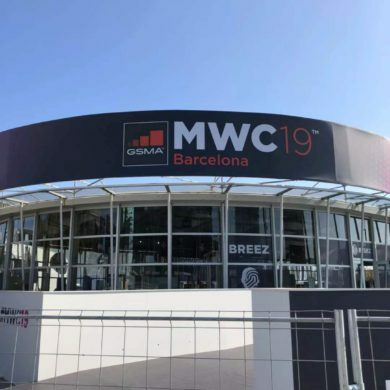 Quando e dove si potrà acquistare il no.1 g8? 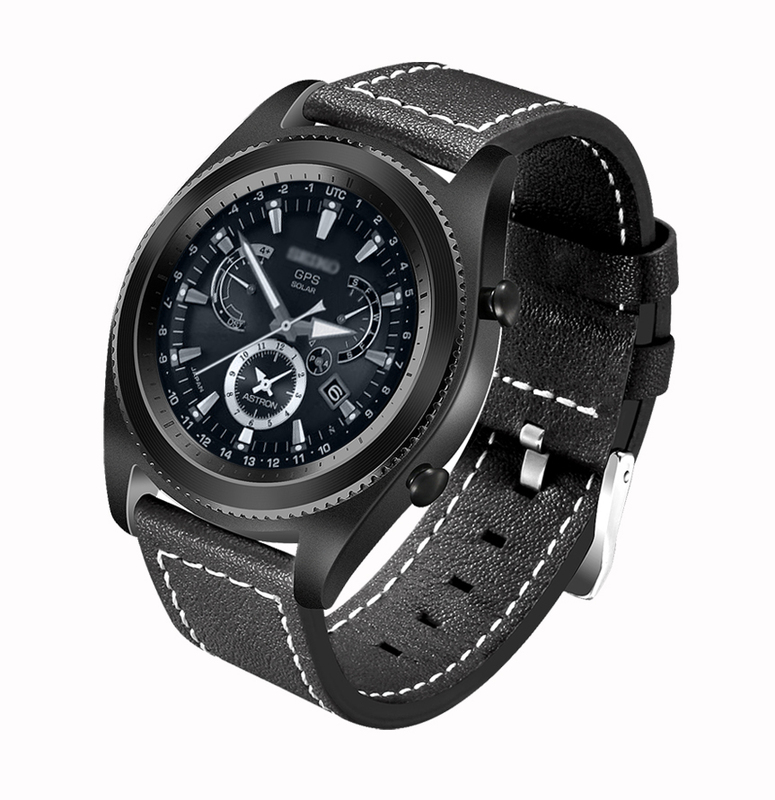 NO.1 smartwatch watchface contest in April – NO.1 Smartwatch, start your smart life. Very nice to see the future plans for No.1 watches. Thank you for sharing this information and best of luck in meeting your goals. Who wrote this article? Is this from the President of No.1? I like the all red picture of the G8. 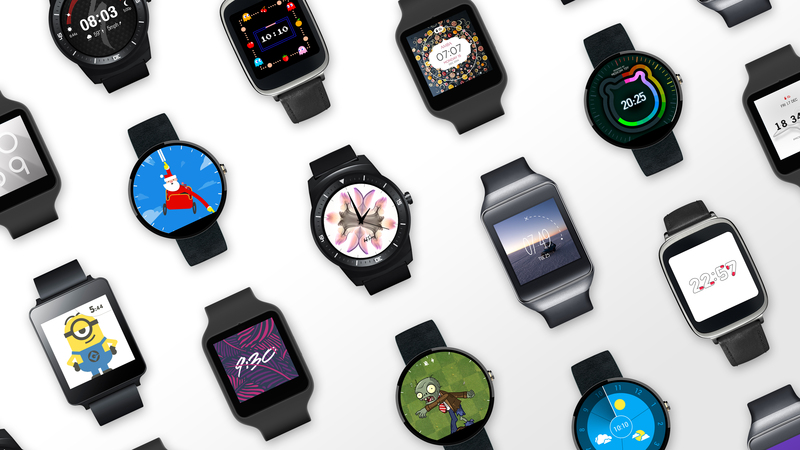 yes, this is news from NO.1 Smartwatch official. 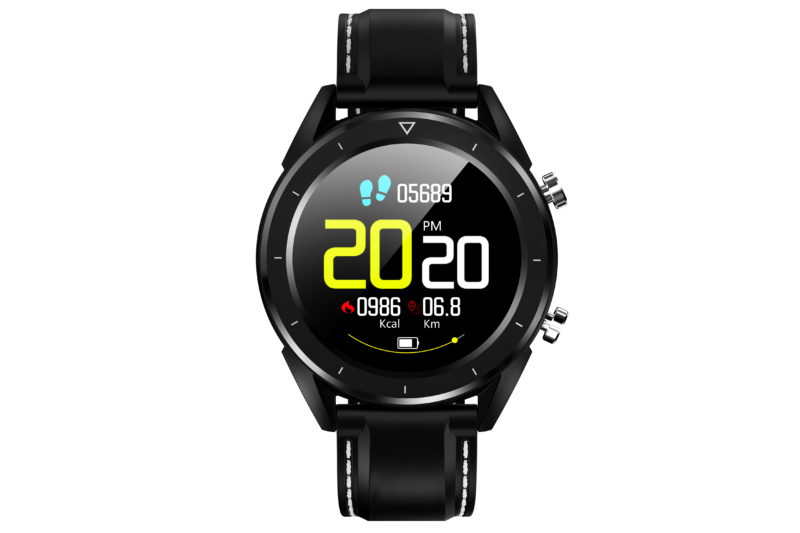 G8 is our next smartwatch you would like.